World Wrestling Entertainment announced on Twitter that its YouTube channel has generated 40 million subscribers and 30 billion lifetime views. A YouTube channel subscriber is typically generated when someone clicks to follow for free. The channel, which essentially markets WWE pay-per-view events, branded pay-TV channels (“Raw,” “Smackdown Live”) and WWE Network subscription streaming video service, streams highlight clips, interviews and promotional PPV segments. “Thank you to everyone that chooses to watch http://YouTube/WWE!” tweeted chief brand officer Stephanie McMahon. WWE earlier this month disclosed that its SVOD service had topped 1.59 million paying subscribers. World Wrestling Entertainment (WWE) Feb. 7 reported a 7% (110,000) increase in fourth-quarter (ended Dec. 31, 2018) subscribers to its WWE Network over-the-top video streaming service. The platform ended the period with 1.59 million subs. Media revenue grew 40% to a quarterly record of $205.3 million, primarily due to the distribution of certain live, in-ring programming content in international markets, which was partially offset by the timing and performance of the company’s portfolio of original movies. Additionally, media revenue reflected the contractual escalation of core content rights fees, including license fees from the distribution of WWE’s flagship programs “Raw” and “SmackDown,” as well as increased sales of advertising and sponsorship across platforms and the continued growth of WWE Network. Netflix, Amazon Prime and Hulu, in that order, lead Parks Associates updated list of the top 10 subscription over-the-top (OTT) video services in the U.S. market. The list, released Nov. 7, is based on estimated number of subscribers. 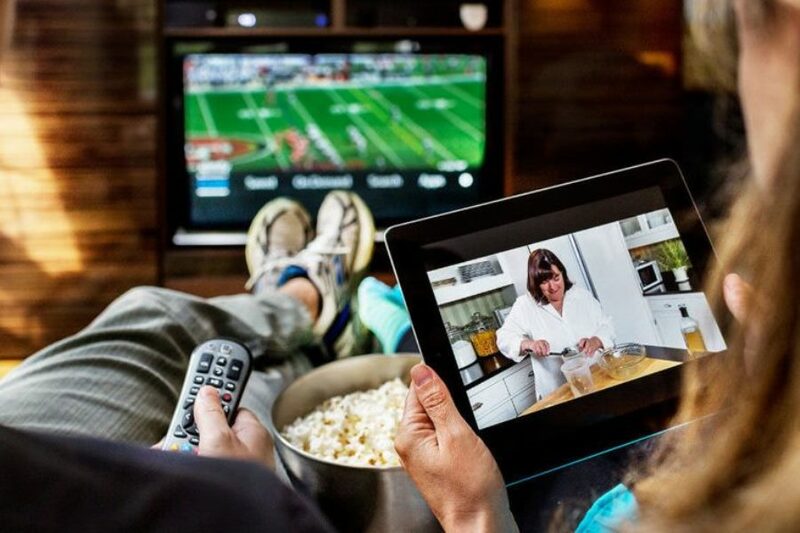 The firm noted the rise of a second tier of OTT video services from services with recognized brands, including several with high profile original content. Online pay-TV services Sling TV and DirecTV Now round out the top 10, ahead of similar services Hulu with Live TV, YouTube TV and PlayStation Vue. Online pay TV has been one of the fastest growing segments in the OTT video space, with aggressive marketing by all, according to Parks. The top subscription sports OTT video services are MLB.TV, WWE Network and ESPN+. MLB.TV continues to lead the sports OTT subscription category, benefiting from its long tenure as a streaming service and popularity among dedicated baseball fans, according to Parks. WWE also has a dedicated fan base and publicly reported having more than 1.2 million U.S. subscribers at the end of Q3 2018, according to Parks. ESPN+ is a newcomer to the OTT video marketplace but recently announced that it had exceeded 1 million subscribers. World Wrestling Entertainment (WWE) said second-quarter (ended June 30) over-the-top video subscriptions of WWE Network increased 10% to 1.8 million from 1.62 million during the previous period. Digital engagement continued to grow through the first six months of 2018, with video views up 58% to 14.4 billion and hours consumed up 71% to 509 million across digital and social media platforms. The staged wrestling entertainment promotor completed agreements with USA Network and Fox Sports, effective Oct. 1, 2019, which increase the average annual value of WWE’s U.S. distribution 3.6 times that of the prior deal with NBC Universal. Revenueincreased 31% to $281.6 million from $214.6 million, driven by the increased monetization of content as reflected in the media segment. 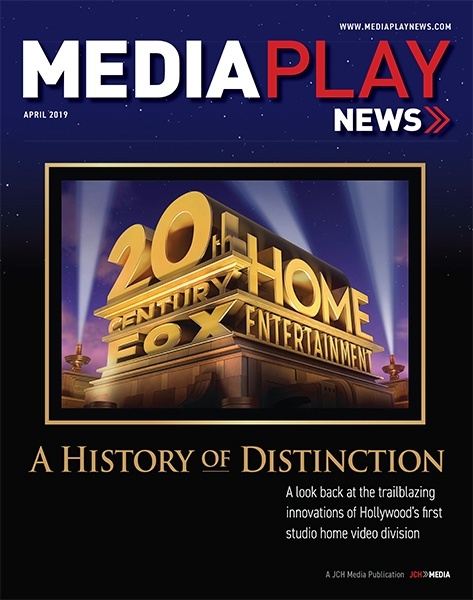 Operating incomenearly doubled to $21.2 million from $10.7 million in the prior-year quarter, reflecting increased profit from the media segment, which was partially offset by an increase in management incentive compensation based on anticipated strong full-year results and the rise in the company’s stock price. Operating income margin was 8% as compared to 5% in the prior year quarter. Through the first six months, operating income ballooned 192% to $43 million from $14.7 million on revenue of $469.3 million, which was up 16.5% from $403 million last year. Indeed, WWE produced more than 165 hours of content in the quarter, including versions of its “Best of WWE”series in Spanish, Portuguese, and German, and plans to launch a new series, “WWE Now”in Arabic.